Selling a house can be a pitch black nightmare and to make matters worse it is a nightmare that can go on for months on end. You went to all the trouble of getting the house ready, you advertise it and you make sure there is somebody to show the house. After that, people come and people go, without so much as the slightest indication that they are interested in the place. And before you can blinks does it feel that every person you show the house to is a time waster. The problem of selling a house is not always the buyers fault – yes, they can be difficult and have certain demands that you can't meet, but sometimes a house has that look or feel that puts of prospective buyers from the get go! Here is 8 tips that might just help to sell that place faster and with less headaches! Imagine wanting to buy a house and you drive up this driveway to see before you this glorious mansion. Your breath is taken away… and you turn the car right around and drive away. Now why would you do that, you might ask. That is because the moment you saw the house, you also saw that it is painted in a bright shocking pink. Nobody wants to look at a house painted in a shocking colour, much less buy it. To increase your changes of selling a house, using a neutral colour is a better option. 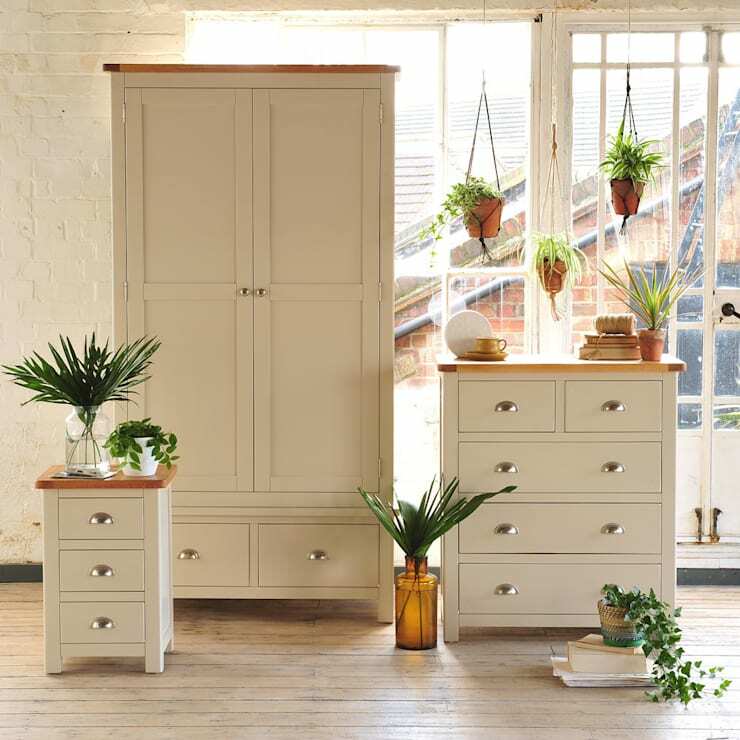 Neutral colours like a beige, white or even a light grey is more pleasing to the eye. After this light pastel colours can also work to give a bit of colour to the house, without putting prospective buyers off of the place. In the interior it is also better to use one neutral colour throughout, from the bedroom, to the bathroom, through to the living room and kitchen to create a sense of unity. Different colour rooms can look like patches, while one neutral colour also makes the house looks bigger, which would attract most people. Apart from a bad paint job is poor flooring one of the things that can make a house look neglected, but good flooring can transform a boring dull interior into something that catches the eye. A good idea is to replace dirty, gross carpets with beautiful tiles, laminated wood, or just normal wooden floors and if you're feeling really adventurous a plain painted concrete floor is these days quite popular. The same goes for broken tiles and rotten wooden floors – replace it. Nobody wants to look at a floor that repels you, that you don't even want to stand on it with your bare feet. If you do replace or remove flooring, makes sure somebody with the know-how does it, otherwise you could just as well have left the original flooring. To get more ideas on flooring have a look at Tile Mountain's projects. Bad lighting equals bad ambience and bad ambience equals people in a bad mood and people in bad moods doesn't want to buy your house. 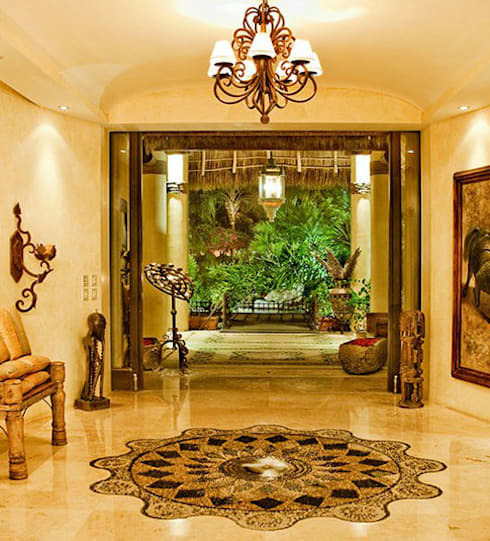 Lighting used in the right way creates the ambience you want, to impress your prospective buyer. Proper lighting, emphasise the good things in a room, while also putting problems on the back burner, though not hiding it. 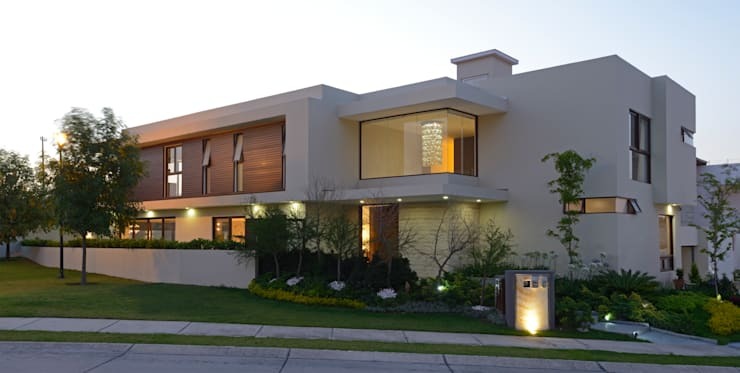 While improved lighting in the interior emphasises the good qualities of a house, exterior lighting that properly lights up a property gives the home-owner some peace of mind in terms of security. Exterior lighting can also provide a different aesthetic to the place. 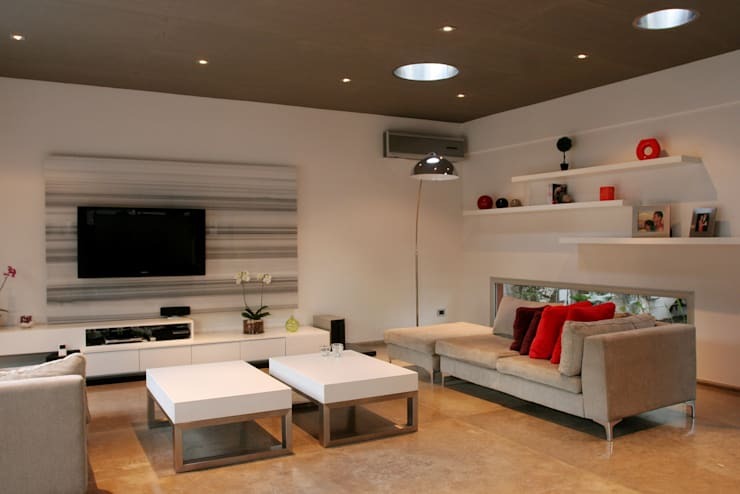 Be inspired by checking out this different suspended ceiling lights. Nothing can make a house look worse for prospective buyers than clutter that is everywhere. No matter how much you like or dislike clutter, when having buyers over, declutter the spaces the people see. Decluttering opens up spaces so that the buyers can see what potential the house can have. Tidying up might not be something you always want to do, but it is absolutely essential that a house is tidy when buyers come and have a look. An untidy house also puts a buyer of, whereas a clean house reflects well upon the seller. The mind automatically links a tidy house to a home-owner that took care of the place and therefore might be more inclined to buy the house. The garage door stuck when opening it? A leaky tap? Plaster cracks and falls off? The front door lock doesn't properly work? All small problems, right? 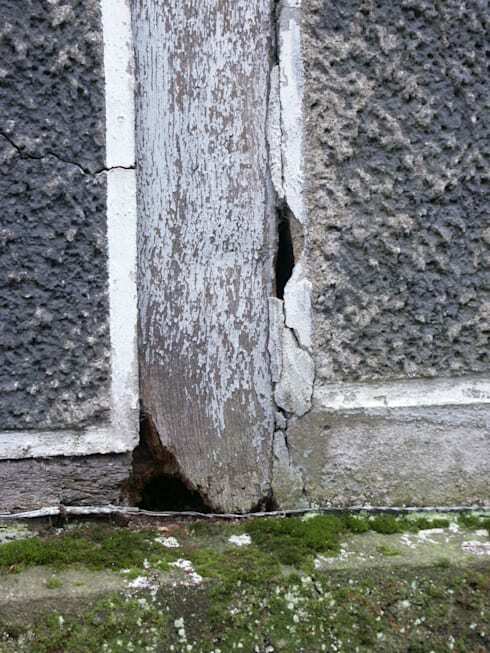 Small problems like parts of the wall falling out next to the cement as seen in this close up photo of an old bar transformed into a house? Small problems means big problems when you try to sell a house. The best idea would be to fix it, make the small repairs. In the end this repairs would not break the bank, but sitting with a house that won't sell – that might. Get a handy man to do this repairs and to check for other small problems that might arise or if you are able to do it yourself, have fun. Ever wondered how show houses look so great in the pictures? 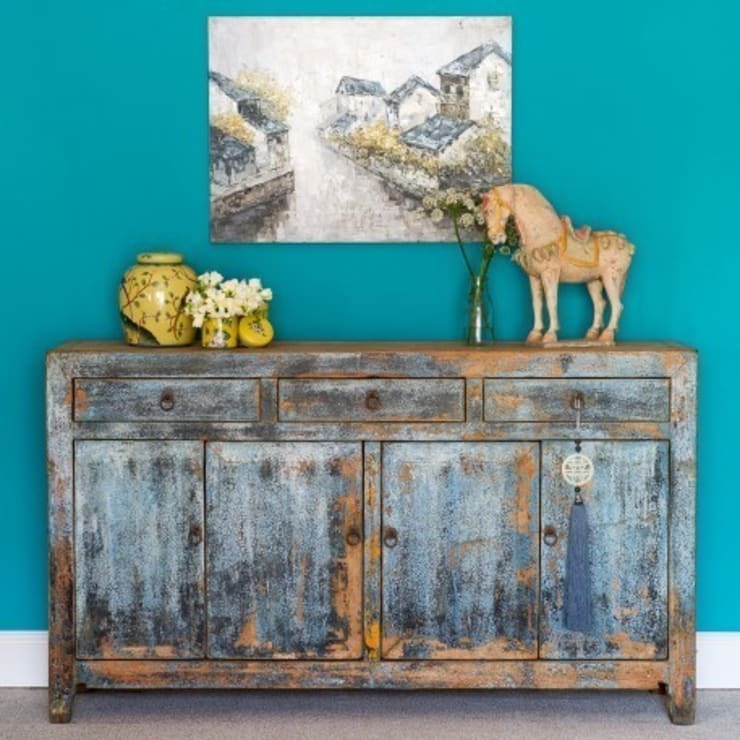 Perfect furniture and photo's of happy families? That is because there is no clutter and more importantly no personal items lying around. Yes, this picture do contain personal art and flowers, but it is perfect for displaying. So put all those iPods, cell phones, keys, lipsticks, wallets and any other personal items in a drawer and close it. Using your own personal discretion, choose what photo's you want to display and what should rather be put into the drawer full of personal items. Adding plants makes a room ten times more homely and attractive. Adding different types and heights creates a dynamic that can't be achieved in any other way. The plants also brings a fresh breath of air into the house. Apart from fresh breath, plants gives a serenity to a house, that might appeal to a large number of prospective buyers, while forming unity with the garden outside. The house plants can also add a feel of openness, even if the house is small – just choose wisely where to put the different plants. 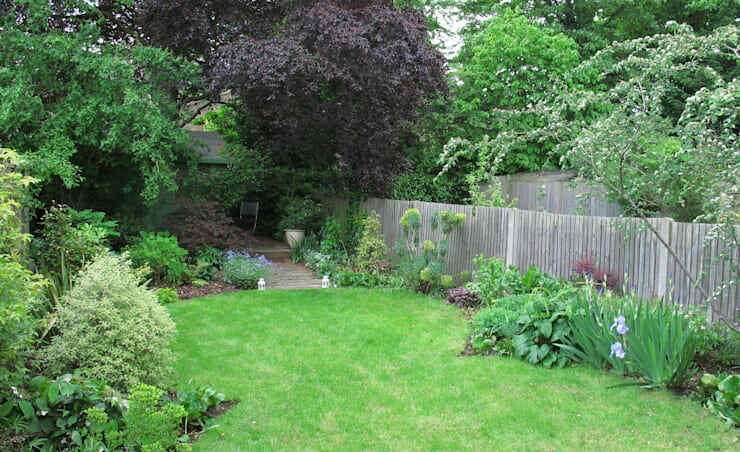 When home-owners decides to sell a house, they go to a lot of trouble to get the house into a perfect condition, but own part of the property that might be often neglected is the garden. Go to the trouble to attend to the garden, make it attractive, charming and a feast for the eyes. It is after all own of the first things a buyer would see when entering a property. Take especially good care with trees en shrubs that needs to be trimmed that they are in the condition they are meant to be as well as with the gardens directly next to the house. If not taken proper care the garden doesn't look neat and even the house reflects badly. Try using this tips together – not necessarily all eight, but take the ones applicable to your own house and you might just be able to sell your place faster than you could have hoped for. Do you have any other tips? Please let us know in the comments below!